America’s Got Talent Season 12 Episode 8 is the Judges Cut round. Contestants have to perform their best in order to reach the live shows. Read to know which contestant successfully impressed Judge Simon Cowell and won the hearts of the other judges too. In the upcoming episode of America’s Got Talent a magician returns with some new tricks. 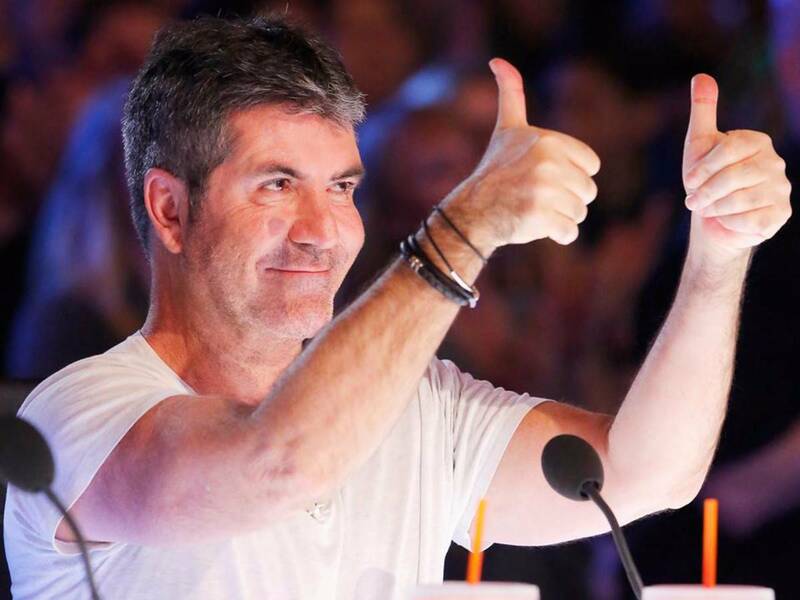 In this trick, he tries to impress Judge Simon Cowell. In the given preview below, one can see he asks the guest judge to make his signature. Then performs his magic trick and magically switches the other cards except for the one that is signed. In his second magic trick, he rolls the card and the card magically vanishes into the thin air! But to everyone’s surprise, when the contestant bangs the hammer on the buzzer of Judge Simon Cowell the card pops out! Cowell is completely impressed by the new magic tricks performed by the contestant as he proves why he deserves to go into the next round. 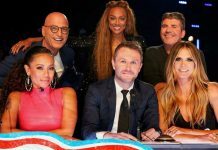 Apart from Howie Mandel, Heidi Klum, Mel B and Simon Cowell, a new guest judge will make his appearance in this episode. According to TV Guide, “The Judge Cuts kick off with guest judge Chris Hardwick joining the panel.” The “Talking Dead” host will be wowed by the performances of the contestants. Perhaps in every new round, a new guest judge will be seen in America’s Got Talent Season 12. 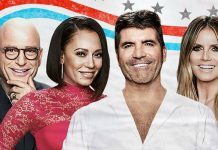 America’s Got Talent Season 12 Episode 8 will air on NBC Network on July 18. And Tyra Banks is the host this season replacing Nick Cannon.